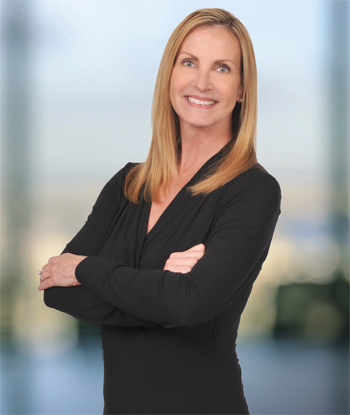 Learn Patti Hinton Barrow's secret to thriving over the long haul as a CMO. Patti Hinton Barrow’s first job in the financial services industry did not exactly get off on the right foot. But as they say, failure can be either a stumbling block or a stepping stone. Barrow used the latter, which launched her career and led to an extraordinary 16-year run as vice president of marketing at Florida’s largest cooperative by assets and members, the $8.7 billion Suncoast Credit Union in Tampa.